What is Children's Bible Quizzing? Children's Bible Quizzing is a Bible study for children ages 6 through 12 (USA grades 1-6). It is important to help children know what the Bible says so they can demonstrate biblical teachings in real life situations. 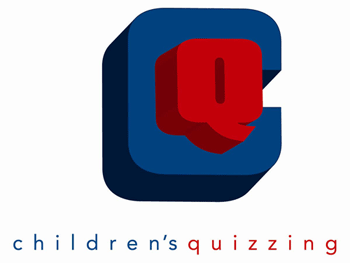 Quizzing also teaches children about God. There are six books in the Children’s Bible Quizzing study series that have been specifically chosen for children to gain an overarching understanding of the chronology and meaning of the Bible. Each Bible study not only helps children understand this chronology, but the people in each lesson come to life as children learn about their humanity and God’s plan to make all things new. While God sometimes uses miracles to achieve His purposes, He often works in relationship with His beloved creation: people. The philosophy of Children’s Quizzing is Bible study. It is important to help children know what the Bible says and help them demonstrate biblical teachings in actual life situations. The goal of Children’s Quizzing is for children to know the God of the Bible. Get acquainted with basic Bible study. No. Competition is an optional part of the Children's Bible Quizzing ministry. Each church and each child decide if they want to participate in a series of competition events. In Children's Bible Quizzing, children do not compete against each other to determine one winner. 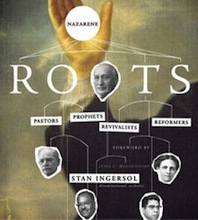 Churches do not compete against each other to determine the top church. At the beginning of the quiz season, children in grades 1 through 6* (USA) may participate in Children’s Quizzing competitions. The quiz season generally follows the school year. RED Level is designed for first through third grade comprehension-level or for children 6 to 8 years old. 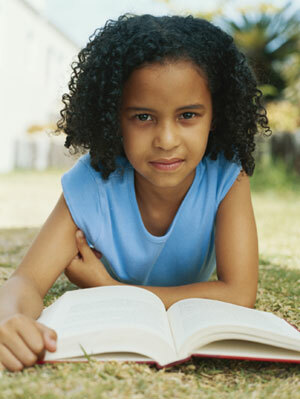 BLUE Level is designed for fourth through sixth grade comprehension-level or for children 9 to 12 years old. Children may participate in either level. Seventh graders, regardless of age, participate in Teen Quizzing.